The remains of 53 indigenous ancestors will be returned to Australia by five German institutions at ceremonies in Munich, Stuttgart and Berlin over the coming days, the latest in a series of repatriations of bones and skulls acquired by museums and universities in the 19th and early 20th centuries. 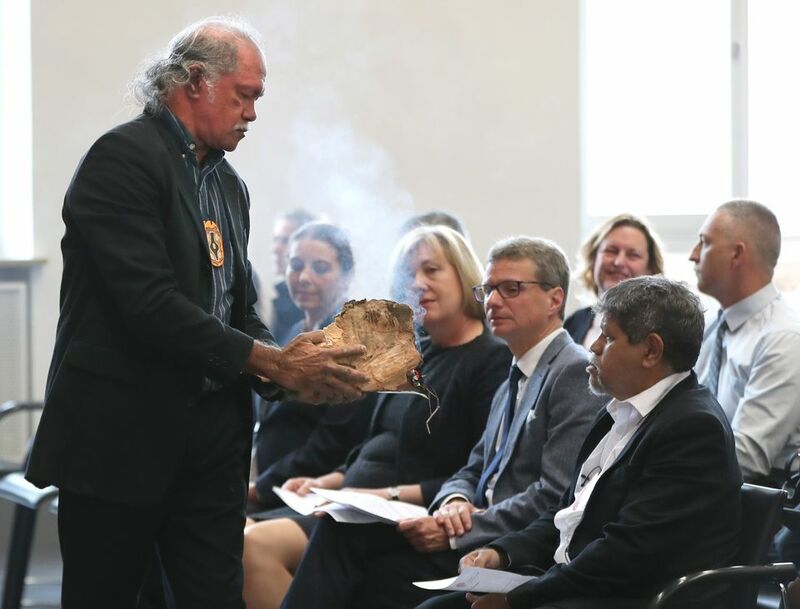 In Munich yesterday, the Five Continents Museum handed over the remains of a Gimuy Walubara Yidindji ancestral king to representatives of the Yidindji people from Cairns in Queensland. The king’s remains were discovered by a team of explorers more than 130 years ago. “It is presumed that the expedition members disturbed the burial ceremony of the indigenous community,” the Bavarian culture ministry said in a statement. The team took the remains to Sydney and tried, in vain, to sell them to refinance their expedition. They were brought to the Munich museum, the first ethnological museum in Germany, in 1889. In a second ceremony on 12 April in Stuttgart, the skulls of eight ancestors from the collection of the University of Freiburg and two from the depot of the Linden Museum will be returned to the Australian government, which will conduct further research to identify their communities of origin. On 15 April at the Australian Embassy in Berlin, the remains of 37 further ancestors from the Saxony State Ethnographic Collections and five from the Martin Luther University in Halle will be returned. Culture ministers from Germany’s 16 states last month identified returning human remains as a priority in a set of guidelines issued last month on handling objects in public collections that were taken from former colonies.